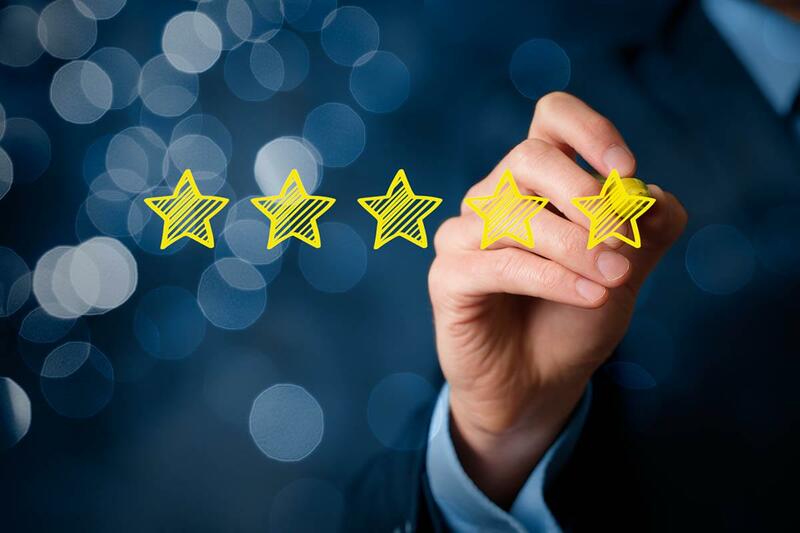 Online reviews are becoming increasingly important to consumers when they are deciding to buy products or services. Consumers of all ages, specifically millennials, look to strangers’ reviews to decide where to eat, shop and more. According to BrightLocal, a provider of search services to local businesses, “97 percent of consumers aged 18-34 read online reviews to judge a local business.” That is an astounding number of potential customers. One bad review may lead a consumer to look elsewhere for their needs. On the contrary, an abundance of positive reviews may help to build rapport and create new business. The digital age has created a convenient method for consumers to easily explore businesses— the internet! Guess what? Consumers are actively taking advantage of this convenience. According to a recent (survey), 80 percent of potential clients visit a business’s website before they interact with them to gather information about them. In addition, the digital age has aided in the world becoming more visually centric than ever. (http://www.hingemarketing.com/blog/story/why-professional-photography-matters-on-your-website) Obviously, using high-quality photography is an important aspect of eCommerce businesses because consumers want to know exactly what they are buying. However, many people are not aware of how important and effective imagery is and can be for other types of businesses. An image is typically the consumer's first impression of a brand because it is the first piece of content he or she views. If the image does not compel the consumer, it may be the only piece of content he or she views. Therefore, the visual elements of a brand should communicate and reflect the qualities the brand wishes for a consumer to perceive. 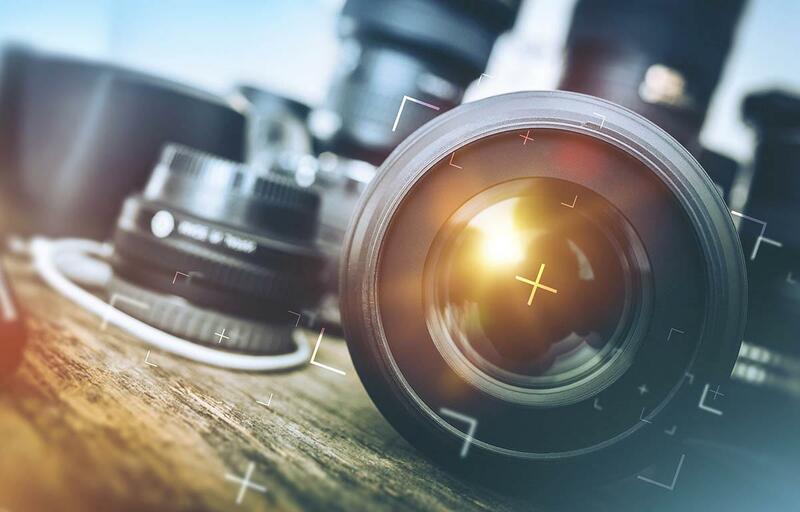 For example, if a business wants consumers to view them as professional, high-quality, and thriving, then the images the business uses should also be professional and high-quality, in turn portraying a thriving environment. There’s no doubt that 360-degree videos have a “wow” factor. They are also a great tool to allow both companies and individuals to share their stories or show what they’re about. 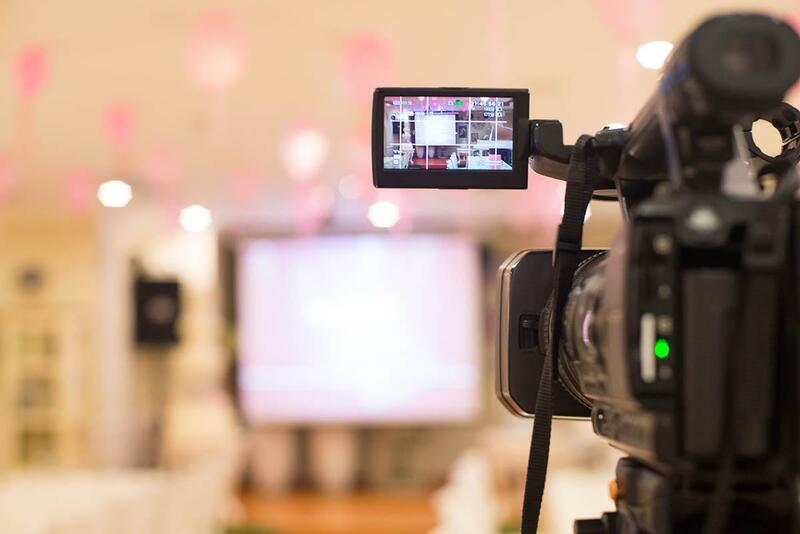 But, considering the relatively expensive equipment and video editing knowledge required to make them, are they a worthy investment for small businesses? Facebook's Instant Articles is a new, innovative way for publishers to create fast, interactive articles. This new tool is working to bring stories and articles to life. Facebook wanted to create a tool that helps articles load instantly. They are looking to provide a faster and cleaner experience for readers? Instant Articles contains a number of features that take mobile reading to a new level. Instant Articles was created as a solution for the loading problem that was occurring opening articles on Facebook. Now, articles load instantly. They now load 10 times quicker in the Facebook app compared to the standard mobile web.